PlayerUnknown’s Battlegrounds update 12 introduces new weapon and a car. Players are also getting a set of new attachments. Other changes include weapon balance, other improvements, and bug fixes. 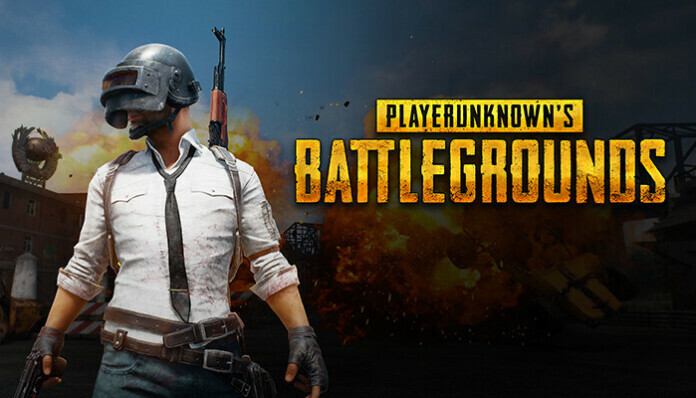 PUBG has presented a new update 12 on PC today. It will include one new weapon called SLR and a new car on Miramar called Mirado. The new SLR is a type of DMR which uses 7.62mm rounds. This new weapon contains 10 bullets but its capacity can be extended to 20 bullets. It is also more powerful than the SKS but that power comes with more recoil. 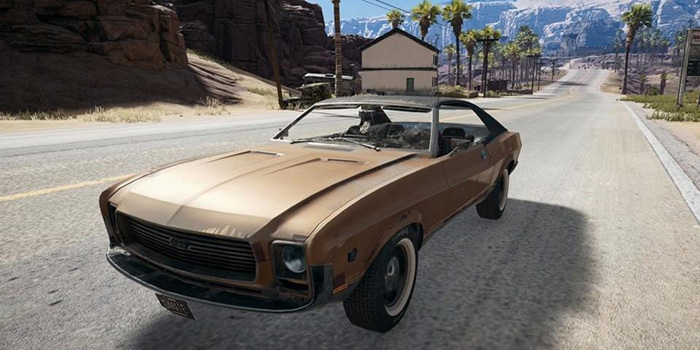 As for the new Miramar’s vehicle named Mirado, the early information says that it is a muscle car with four seats which can be found on the main city streets or in downtown areas. Game Spot says that the update 12 was recently available on the test server and it will go live after the scheduled servers’ maintenance is finished, which is at 10 PM (ET) on May 2. After the servers go live again, this will mark the beginning of a new ranked season. With the new update, players are also getting new attachments for their weapons. PUBG Corp. includes them all in the statement and explains them all. A Duckbill is a new attachment for shotguns which reduces vertical pellet spread and increases horizontal bullet spread. Then, there is a Light Grip which reduces recoil recovery time but increases vertical and horizontal recoil. Thumb Grip reduces vertical but increases horizontal recoil and also increases recoil recovery time. Half Grip reduces both vertical and horizontal recoil and also reduces recoil recovery time. Then, we have Scope 3x magnification with an illuminated reticle and Scope 6x which has a variable 3x-6x magnification. 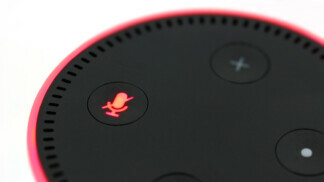 There are a lot more minor changes in this particular update. Most of them are aimed at weapon balance changes in order to make the assault rifles not always the best option during the game. Players can now find Level 3 helmets only in supply drops. There are also some improvements to Miramar and some minor bug fixes. For more detailed look, you can check patch details on Steam.